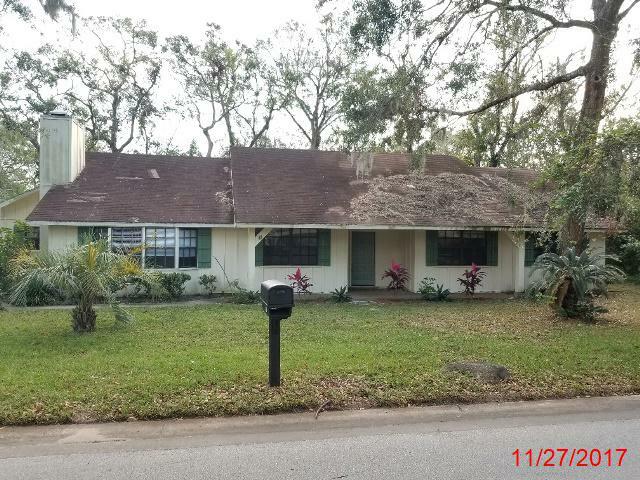 This 3 bedroom, 2 bath 1834 square feet home has great bones and a good location in a quiet neighborhood, just needs a little bit of TLC! Seated in a corner lot with plenty of room for the whole family. This home would make a great fixer-upper for a new family or a potential investor. Don't wait, schedule a showing today! Listed at $214,900, this deal wont last long!